Green Day's rock songs may not seem like the most natural soundtrack for a theatre musical but they have ended up creating a Tony Award-winning Broadway show. 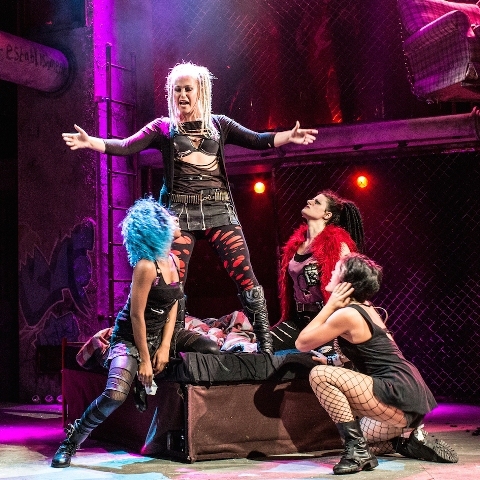 American Idiot has been so successful in Broadway and, more recently, London's West End, that it now embarks on a UK tour from March. Kicking off in the Midlands at Leicester's Curve Theatre on March 19, the musical continues on to cities including Birmingham, Manchester, Cardiff, Bromley near London, Liverpool, Sunderland and Glasgow. American Idiot is the story of three boyhood friends, each searching for meaning in a post 9-11 world, and features Green Day's hit songs of Boulevard of Broken Dreams, 21 Guns, Wake Me Up When September Ends, Holiday and, of course, American Idiot. There is also a previously unreleased love song. 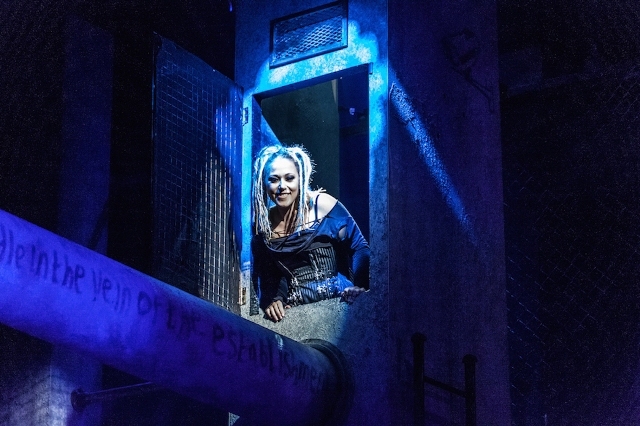 Former X Factor contestant Amelia Lily stars in Green Day's musical American Idiot. The show stars singer Amelia Lily, who finished third when a contestant on X-Factor in 2011. She will be reprising her critically acclaimed role of Whatsername. 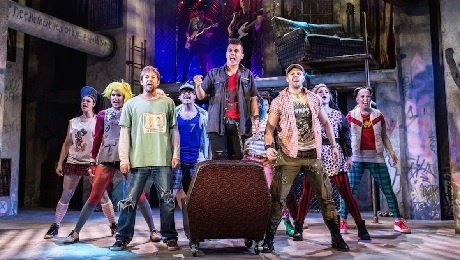 Directed and choreographed by Racky Plews, the musical premiered in 2009 in Berkeley, the American city where Green Day started out and was so in demand that it went on to run in Broadway the following year. American Idiot not only won two Tony Awards, it also clinched a Grammy Award in 2010 for Best Musical Show Album. Green Day - consisting of vocalist/guitarist Billie Joe Armstrong, bassist Mike Dirnt, and drummer Tre Cool - soared to international fame following their their 2004 awared-winning album American Idiot, which featured five hit singles. In 2009, Green Day released 21st Century Breakdown, which won the 2010 Grammy Award for Best Rock Album and spawned further hit singles, Know Your Enemy and 21 Guns. Tickets cost from £20. For further information can be found at the American Idiot website. See Grand Opera House website.